You may know that people have five senses. 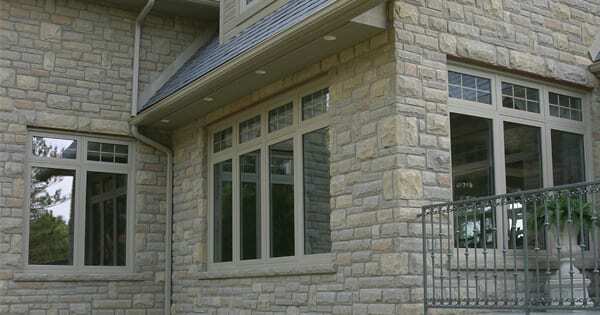 Did you know that replacement windows in Vaughan, ON have five as well? They aren’t quite the same as our senses…no one wants to taste a replacement window, right? 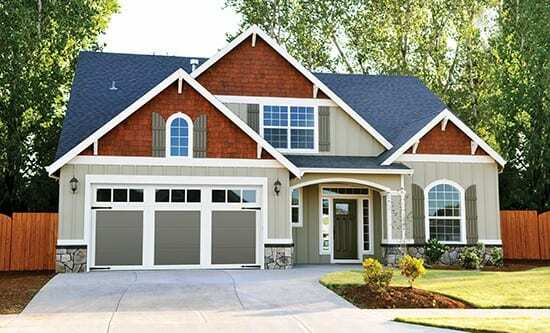 But they are very important when you are trying to choose new windows for your home. Consider replacement window senses as you make your decisions. The look of your replacement windows is very important to the appearance of your home. That look includes the colour you choose and many other elements. When you walk up to your home, you notice the windows right away. They take up a lot of space on the walls and they have a huge impact on the house. Sure, you want functional windows, but the way they look is highly important as well. When you touch your windows, you are likely trying to move them up and down or open and closed, so you can get fresh air into your home. Older windows don’t always do very well in this manner. They might be hard to open or impossible to close and they’re a safety hazard because of it. When you get replacement windows, you can touch them as much as you want and open and close them like a dream. Did you know that your windows might be the cause of a lot of the noise pollution in your home? New windows can block out the neighbors’ mowing, children playing down the street, and cars driving by. Sound is an important sense and when you want to block things out so you can have peace and quiet in your home, your windows can help in a huge way. Windows have a huge responsibility in your house and it’s more than letting in natural light and fresh air. Windows also need to block the outside elements and keep the energy you need inside your home. Energy efficient models can help you save money on your energy bills the moment they are installed. You’ll get further comfort inside by enhancing your windows with something that can save energy. Natural light is important to any home and the way your window looks both inside and out can have a huge impact. You might want more light, so you can make a space look bigger and your windows can provide you with that. They can also bring a fresh, new look to any room and to the entire exterior of the home. Their style will make a huge difference in both the way your home looks and how it feels. The five senses of your replacement windows in Vaughan, ON can make or break the project as a whole. Pay attention to them as you make you decisions and get expert advice and help from Brock Doors and Windows Ltd. as needed. Give us a call at (800) 449-3808 and set up a consultation so we can go over the details with you. Or stop by and see us at 2347 Industrial Park Rd Innisfil, ON L9S 3V9.